Mozilla employees have mentioned a few times that the company is working on its own streaming device to compete with Google's $35 Chromecast, and now we're getting our first look at how it will work. 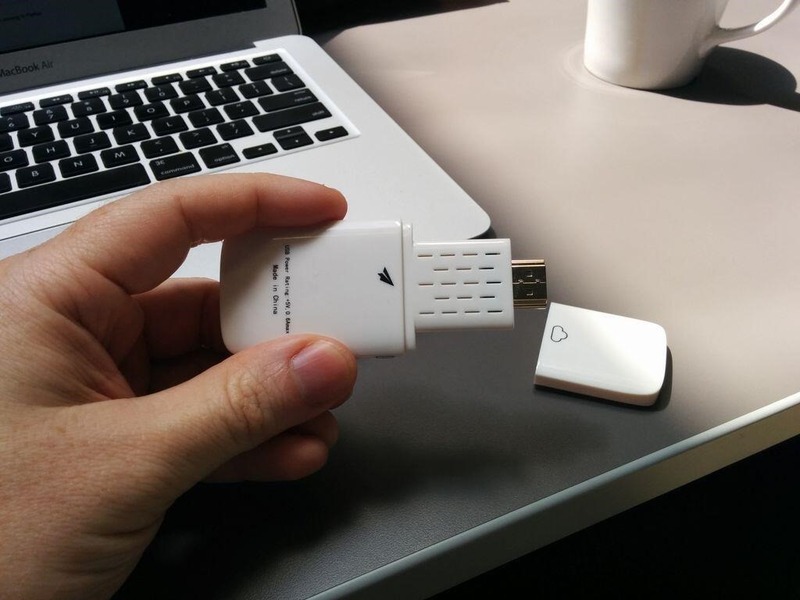 The device is based on Firefox OS and actually plugs into most Chromecast-enabled apps out of the box. You remember Everything.me, right? 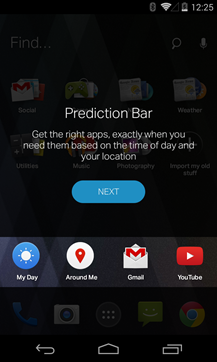 About a year ago it popped up in the Play Store as a homescreen replacement built around search. It aimed to deliver a smarter, context-based experience by generating suggestions using automatically generated themes and suggestions for apps and websites. 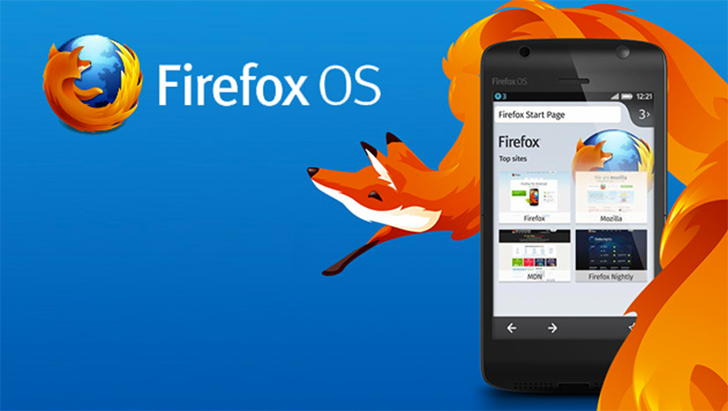 The project even drew the attention of Mozilla and ultimately became the interface of Firefox OS. Today, Everything.me leaves beta and changes its name ever so slightly to EverythingMe. The latest version has significantly scaled back its reliance on search results in favor of "context" to customize the experience. 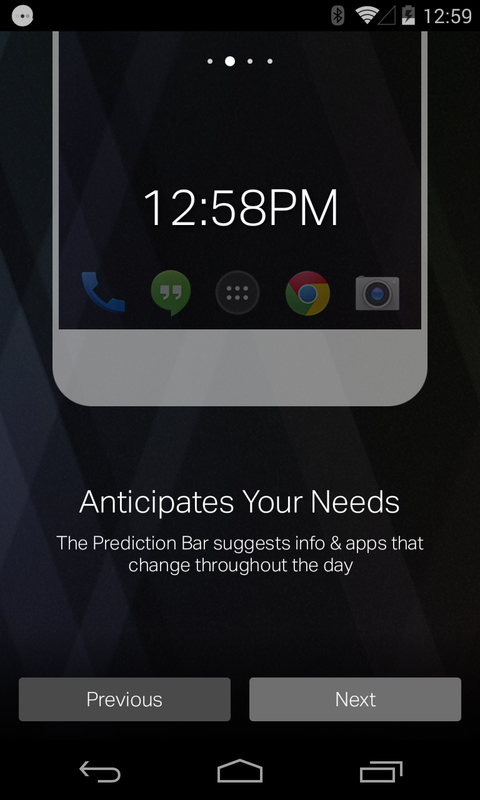 What that amounts to is that EverythingMe adjusts what it shows to users based on things like the time of day, location, day of the week, calendar activities, interests, and just about any other information it can glean from your phone. The founders of [email protected] (often spelled DoAT) believe your smartphone is boring and stale, and they want to make it "dynamic" with Everything.me Launcher. I always love new and innovative launchers, or, just about anything that could dramatically change how I interact with my smartphone. When I saw the video, which promises your smartphone will adapt to whatever you are interested in, I was more than a little intrigued. The idea is for people to declare what they want to see at the moment, and then immerse them with imagery and apps. 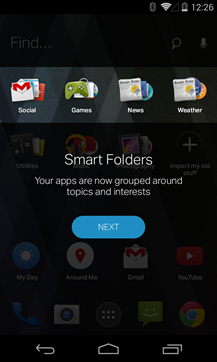 Everything.me is a typical home screen replacement in most ways, and even appears to be based on the stock Jellybean launcher. The ROM is thus far labeled "experimental," and comes with its own set of limitations: for starters, there's no radio connectivity. This means no cellular, Wi-Fi, or Bluetooth capability. Additionally, the SD card "might be unstable" and touch screen sensitivity is not fully calibrated.